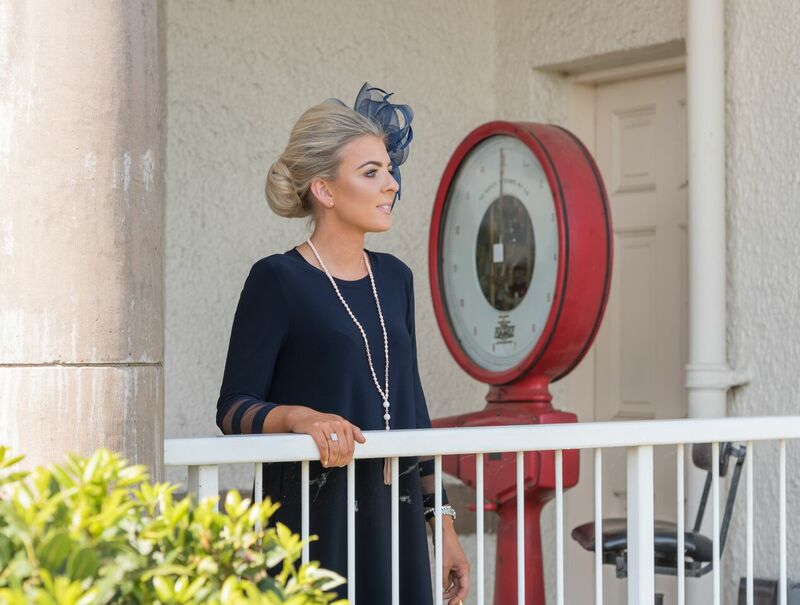 These exceptional race days are the perfect opportunity to grab your friends and family, pick out a stunning outfit and enjoy the thrill of racing. 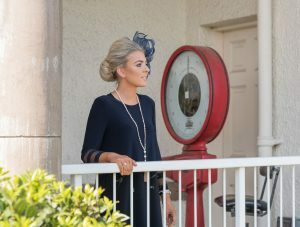 Yorkshires Best Dressed Lady could be you. All racecourses have early bird discounts so book your tickets early!